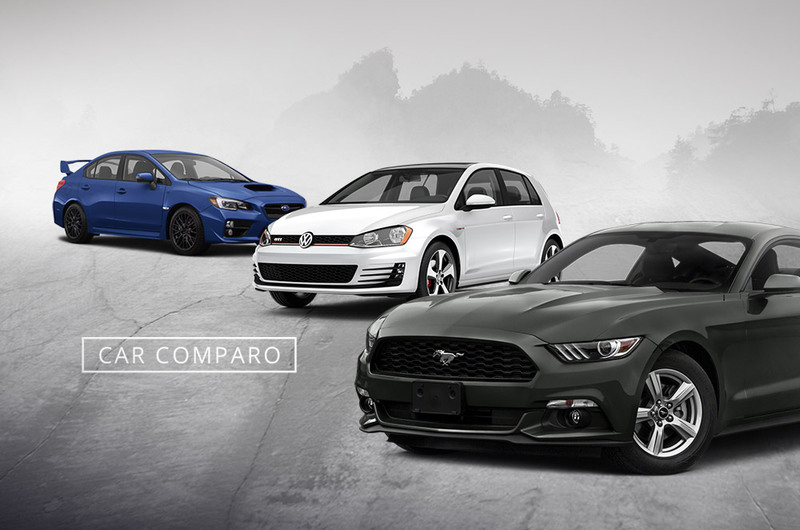 Car Comparo: Which is the best performance car for P2.5-million, Mustang, WRX STI, or Golf GTI? 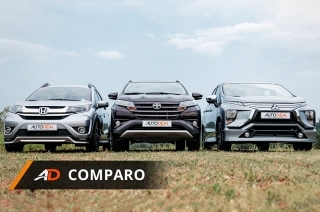 You are here: Home Latest Stories Feature Car Comparo: Which is the best performance car for P2.5-million, Mustang, WRX STI, or Golf GTI? 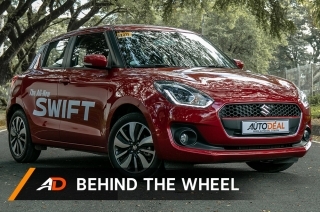 If you had P2.5-million to spend on a performance car, what would you go for? 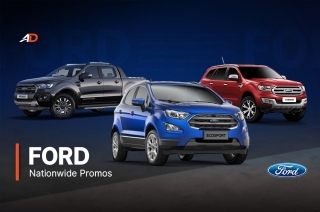 We narrow down the selection to 3 vehicles that rival each other closely in price and specification: the Ford Mustang 2.3 Ecoboost, the Subaru WRX STI 2.5L Sedan 6MT, and the Volkswagen Golf GTI 2.0 TSI. Whether for weekend fun runs, track days, or for a night on the town, these cars have you covered. 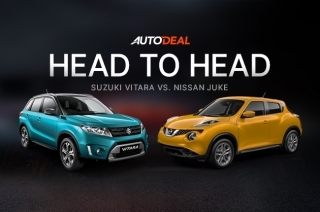 We’ll be looking at the main features of each vehicle using the AutoDeal Comparison Tool and hopefully help you reach a decision as to which car suits you the best. 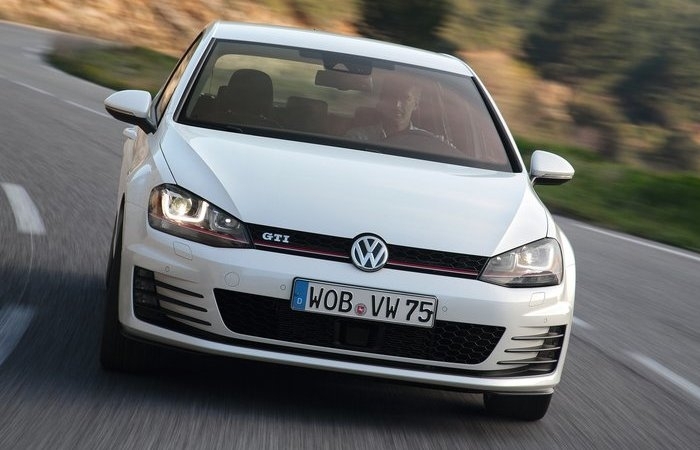 The Volkswagen Golf GTI is the clear winner here at P2,290,000. At almost P200,000 cheaper than the Ford Mustang, the Volkswagen Golf has the true heritage of a performance hot-hatch at an easy price point. 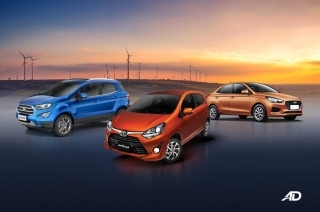 But it is a smaller vehicle, together with a smaller engine and displacement. 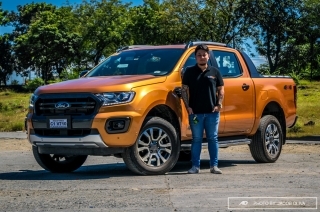 The Subaru WRX STI hits the middle ground here at P2,498,000, coming off slightly cheaper than the Ford Mustang, which is the most expensive of the trio at P2,499,000. 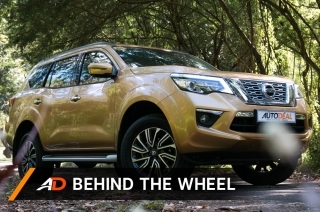 It’s all about the horsepower and pulling power for this one. 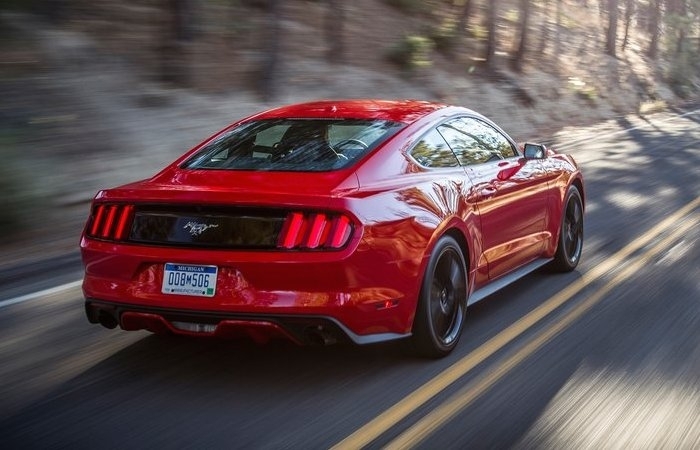 The Ford Mustang, with its 2.3-liter EcoBoost engine churns out the highest numbers at 310 hp and 434 Nm of torque. 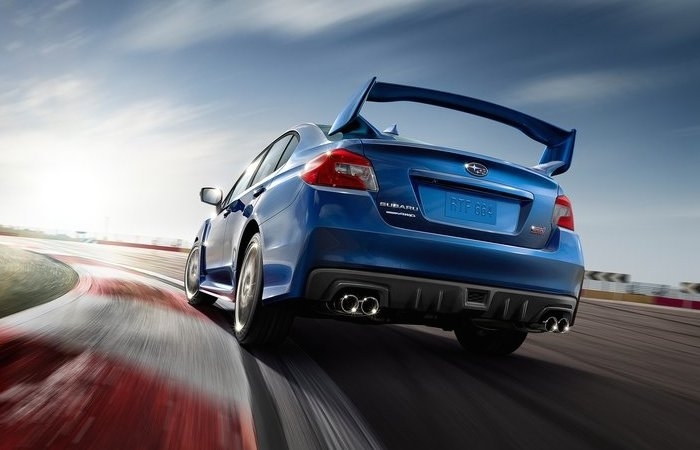 The Subaru WRX STI has a 2.5-liter engine and comes in at 298 hp and 407 Nm of torque. Interesting to note though is that the Subaru WRX STI is also the only manual car in this comparison and is the faster car with a 260 km/h top speed and a 0 to 100 km/h time of 5.0 seconds. Weight plays a significant role, plus the AWD (all wheel drive) system of the Subaru gives a significant traction advantage off the line. On a side note, the VW Golf GTI is the most fuel-efficient. 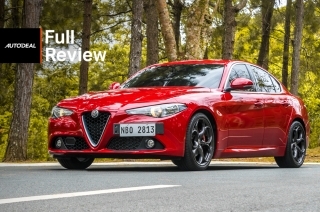 The smaller engine returns around 16 km/l with mixed driving conditions, therefore giving the Golf the longest range of 816 km in this comparison. 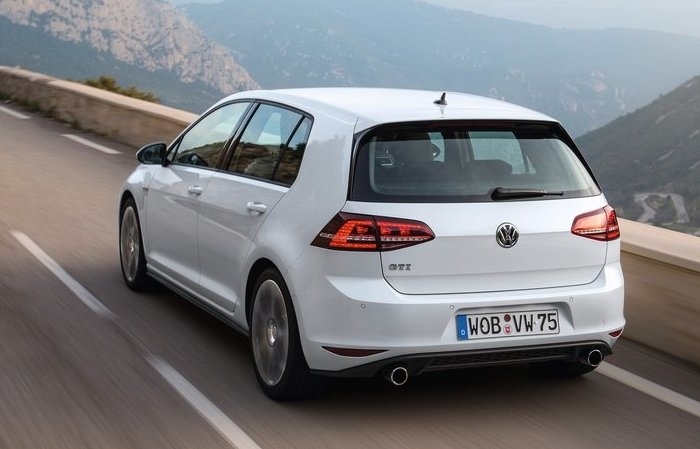 In terms of overall dimensions, the Golf GTI wins overall, making it a more practical choice when it comes to tight city driving and flexibility. 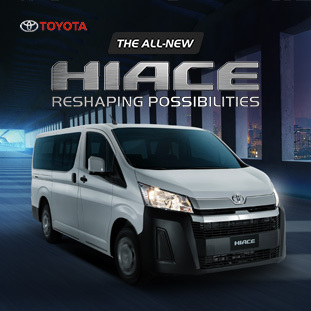 The foldable rear seats further increase the generous trunk space, bringing the overall space to almost 4 times that of the other 2 vehicles. 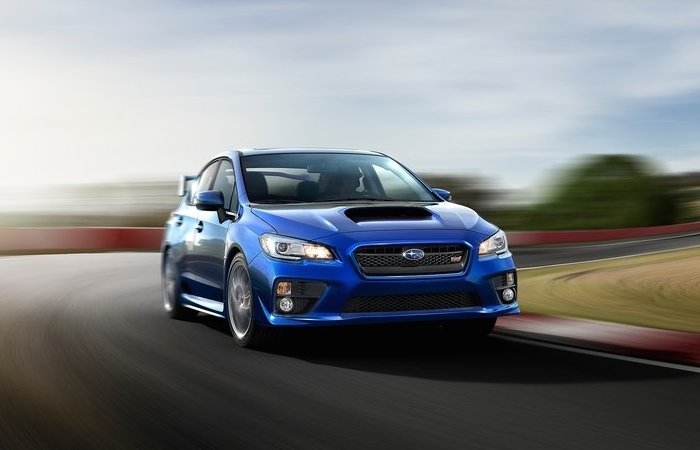 The Subaru WRX STI comes in 2nd, with its sedan-like proportions. 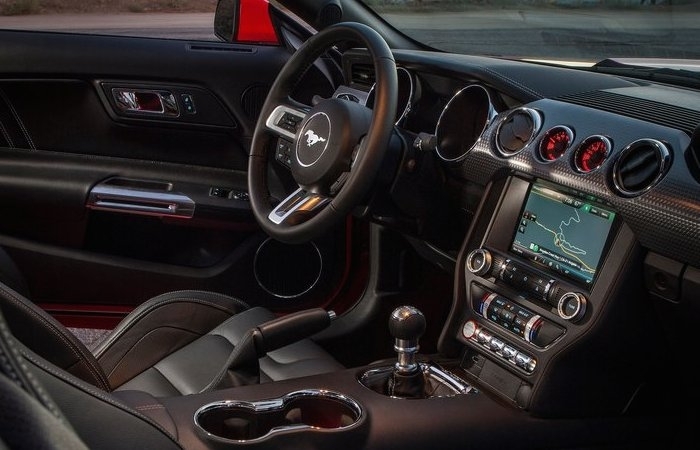 The Ford Mustang, on the other hand, realistically only has seats for 2 people. 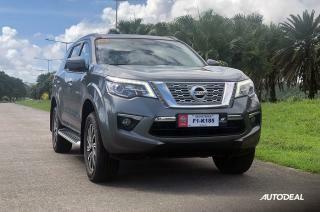 Specification wise, all 3 of these vehicles have the same number of airbags, feature respective traction control systems, and ABS and EBD as standard kit. Subaru does have the better NCAP (New Car Assessment Program) track record when it comes to road safety and crash tests, consistently scoring high in every category. The combination of Symmetrical AWD and a breakaway Boxer engine make Subaru the winner here. 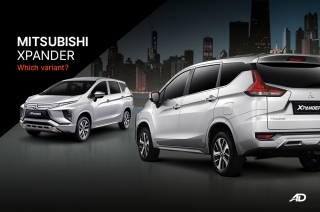 All cars in the comparison have their own selection of driving modes, allowing the driver to tailor the vehicle’s parameters to the desired driving style. Parking sensors and rear cameras come in all the vehicles except the Subaru WRX STI, which also lacks a touch screen interface for displaying driver information. 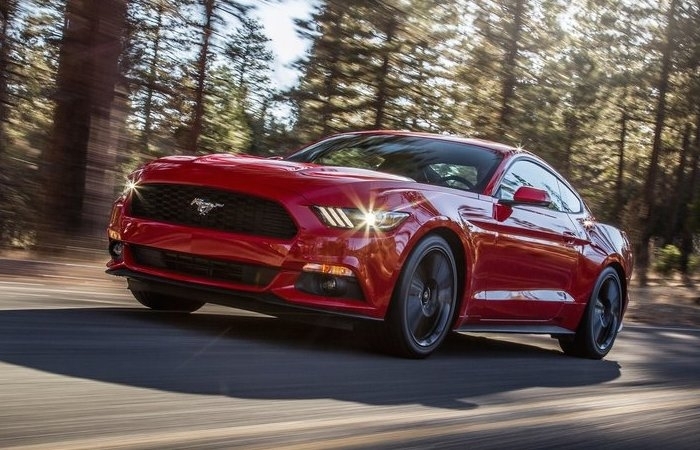 But the Ford Mustang has an edge in this category thanks to the convenience of Ford’s SYNC and voice activation system and the standard 12-speaker system is a nice touch. 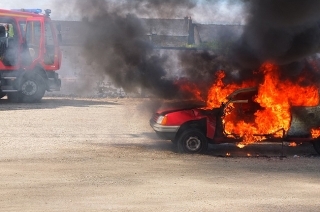 Each vehicle has its own merits, and it would be difficult to come to a decision where a single vehicle comes out on top. The VW Golf GTI is aimed towards a buyer who knows and loves the idea of a front-wheel-drive hot-hatch that’s practical enough for everyday use.The Ford Mustang 2.3 EcoBoost is rear-wheel-drive and caters to customers who want the modern take on a classic icon, with the benefit of an efficient engine that generates impressive numbers. 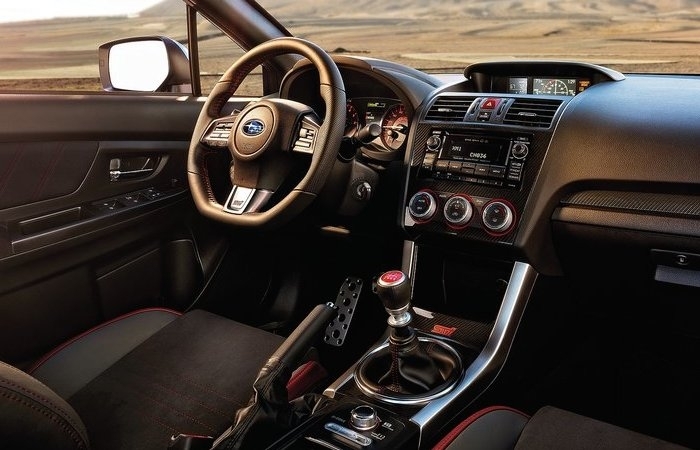 The Subaru WRX STI, on the other hand, is the rally-inspired, all-wheel drive, performance sedan that can carry a family in comfort and safety. 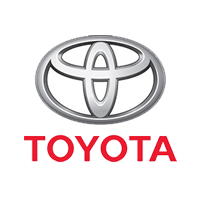 Specifications and numbers don’t reveal the complete character of a vehicle and we strongly recommend you schedule a test drive and check out the vehicle that appeals to you the most. But if you were to ask us, these 3 are the best bang-for-your-buck performance cars for under P2.5-million. 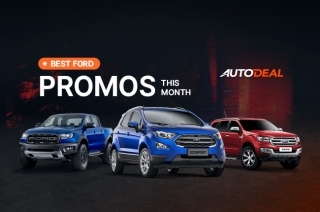 Check out AutoDeal's Car Comparison of the Ford Mustang 2.3 EcoBoost, Subaru WRX STI 2.5L Sedan 6MT, and the Volkswagen Golf GTi 2.0 TSI 6-speed DSG.